Yunnan is rich in gems. By now, more than 20 varieties of gems have been discovered in the province, such as rubies, sapphire, emeralds, tourmalines, topaz and agates. From today on, let’s start a wonderful journey on the mysterious land of Yunnan to “hunt the treasures”. And we first come to west Yunnan’s Baoshan City. At the crack of dawn around 6am every Saturday, vendors have already started their Nanhong agates business in Shaba Town, Baoshan. Coming to the street, you would marvel at a dazzling array of stones of the Nanhong agate, ornaments and jewelry. The relatively small-scale market normally ends around ten o’clock in the morning and some stellar stones will be sold to shrewd buyers. 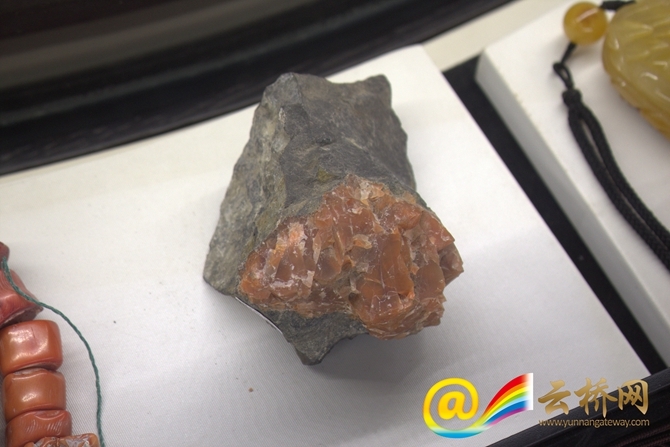 Baoshan has a long history in producing the Nahhong agates. 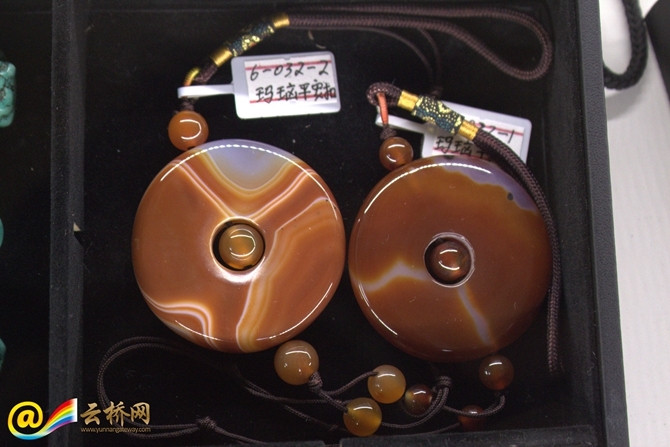 Since the period of Nanzhao Kingdom(738-902), the agates have become daily ornaments of local people. Based on the techniques then, the stones were primarily made into bracelets, earrings, headwear and ritual and living products. 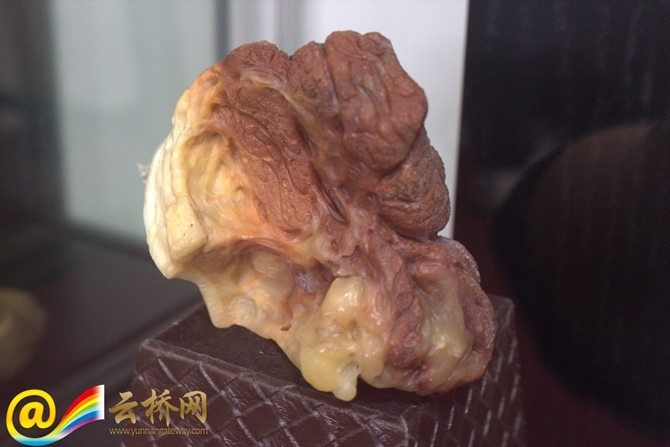 The processing of Nanhong agates has revived in recent years in Baoshan. 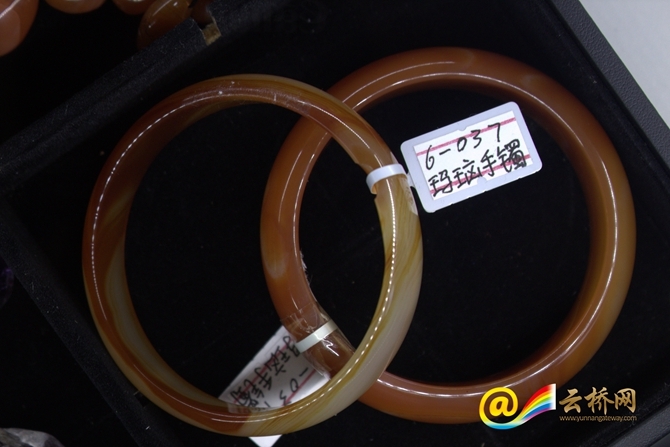 There are now more than 200 agates dealers in Longyang District, the government seat of Baoshan City. And more and more young engravers are involved in the business. They are making innovation, while inheriting traditional engraving techniques.